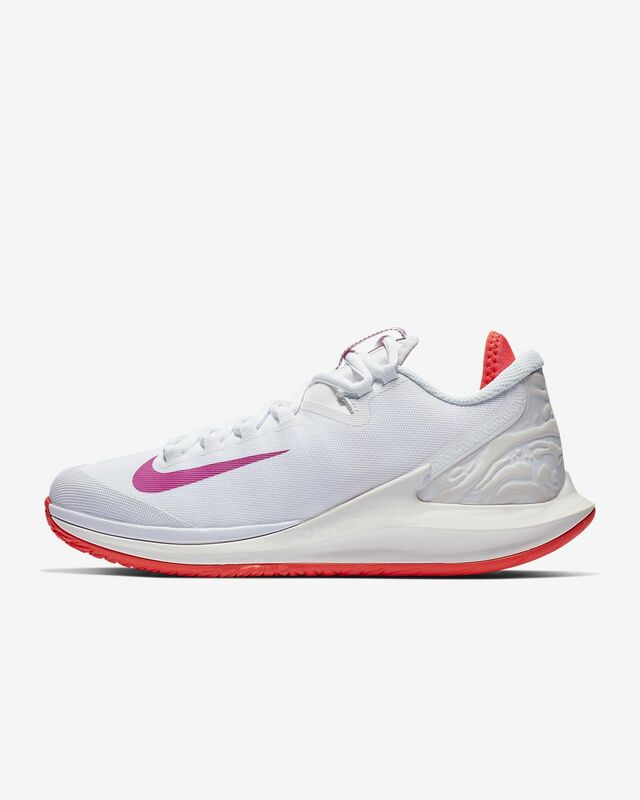 Featuring the first full-length Zoom Air unit in NikeCourt history, the NikeCourt Air Zoom Zero delivers exceptional responsiveness and great court feel. Its fabric and synthetic upper with a customizable lacing system offers second-skin-like comfort. Full-length Zoom Air unit is curved to deliver responsive cushioning. 1/2 sleeve creates a snug, sock-like feel. Gilly straps on the medial and lateral side integrate with the laces to provide a customizable fit. Midsole foam on top of the front Zoom Air unit brings the unit closer to the ground. Midsole foam underneath the back of the Zoom Air unit brings the unit closer to your heel. 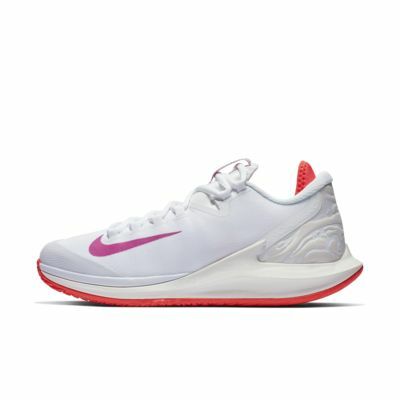 I have been searching for tennis shoes that have the air in the heel and the forefoot area. This is the only one that I could find. This tennis shoe is so close to being perfect. The problem with this shoe is that is cutting across the bridge of the foot. I think it’s worthy of a redesign. If not for that it would be super comfortable. If there is another tennis shoe out there with air in both the heel and the forefoot I would be interested in trying them on.